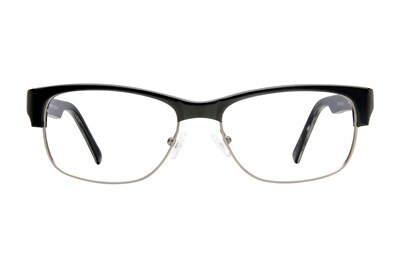 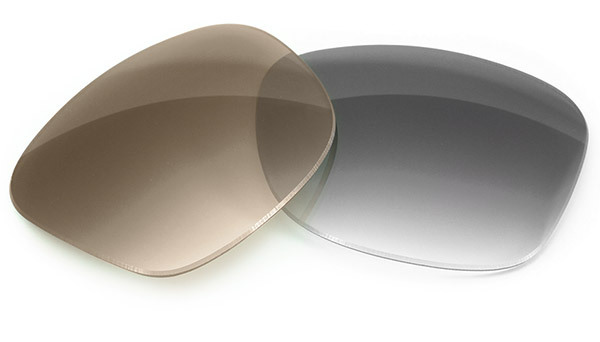 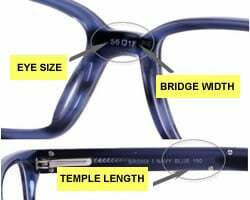 Lennon L3002 is a pair of full rim rectangular eyeglasses. 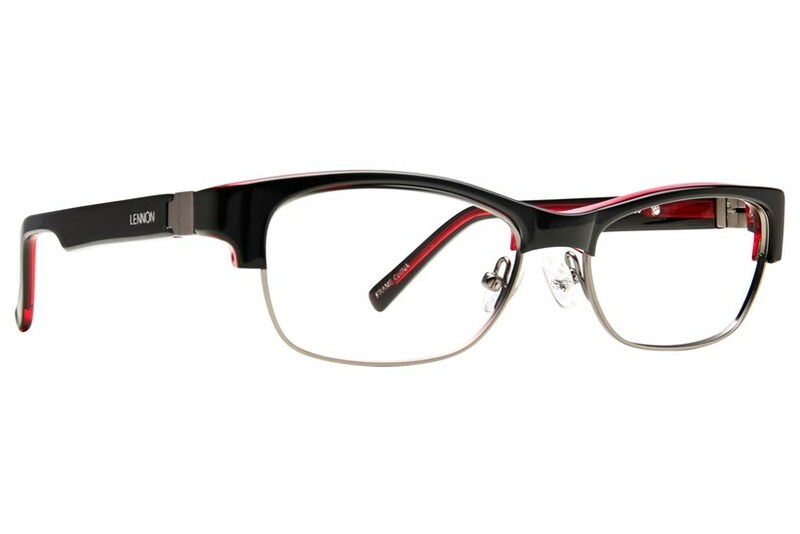 This design mirrors the look of the L3001 in its half metal and half acetate frame front. 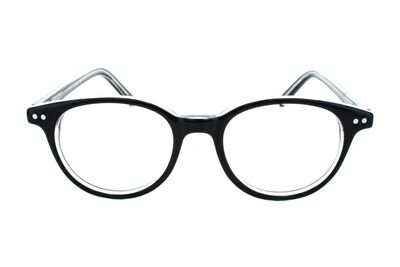 Slimmer in stature, this frame nevertheless still knows how to get noticed.